These novellas probe the complexities of modern love and the work that is required to sustain it. 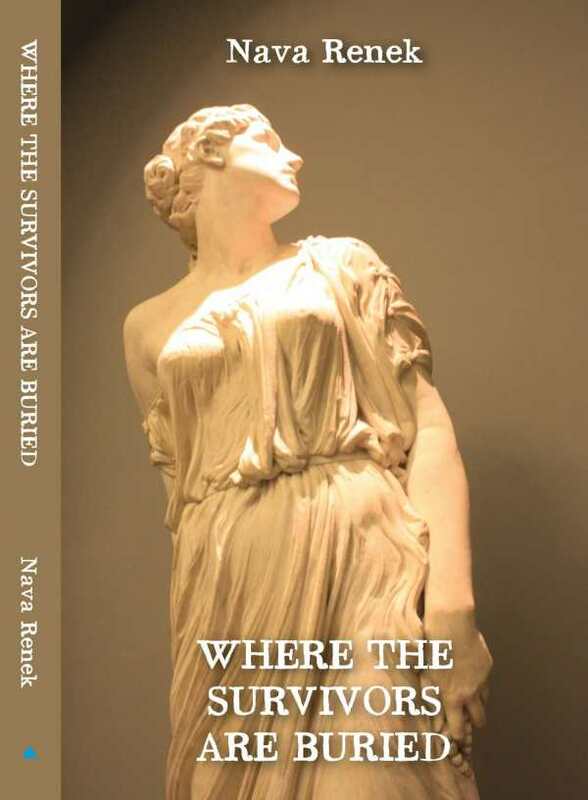 Beautiful and heartbreaking, Where the Survivors are Buried, by Nava Renek, is a poignant exploration of everlasting love. Containing two novellas, Walking East and Fly Away Home, the book hinges on character decisions. In Walking East, Meem must decide if she will continue her affair with a captivating entertainment editor, Jeff, or re-devote herself to her family. With Jeff, she’s able to explore sexual gratification and passion, all with the distant possibility of amplifying her writing career. If Meem chooses family, hard work and self-sacrifice will be required in order to undo the damage of her affair. In Fly Away Home, couples therapist Elliot Rapp must navigate his own host of personal problems, including substance abuse and infidelity. The nature of his work has made him jaded, and he must decide whether to wallow in misery or work toward resolution. The often-lonely feelings within romantic love are covered movingly, depicting just what happens when the novelty of a committed relationship wears off. Both Meem and Elliot seem to revel in the dissolution of their relationships—until the absence of the very people they came to dislike moves them to compromise. The success of conveying this emotional conflict, all while maintaining empathy for Meem and Elliot, happens thanks in large part to Renek’s meaningful, lush language. The pull between the joys of domesticity and personal, creative ambition is meticulously chronicled, with both characters struggling to strike a balance. Uncertainty and antagonism plague these relationships. The conflicting wants of love mirrored with the hard work required to sustain it slowly dismantle any sense of security. The novel evokes universal truths about the complexity of adult relationships. Each section unfurls a new layer of meaning. Where the Survivors are Buried probes the complexities of modern love and the work that is required to sustain it.